This recipe is from Hugh Fearnley-Whittingstall’s River Cottage Veg which is a current favourite. He says it’s a “cupboard’s bare” kind of recipe, as if the onions had nothing to do but hang out in their sweat pants and stained t-shirt. Pish posh. 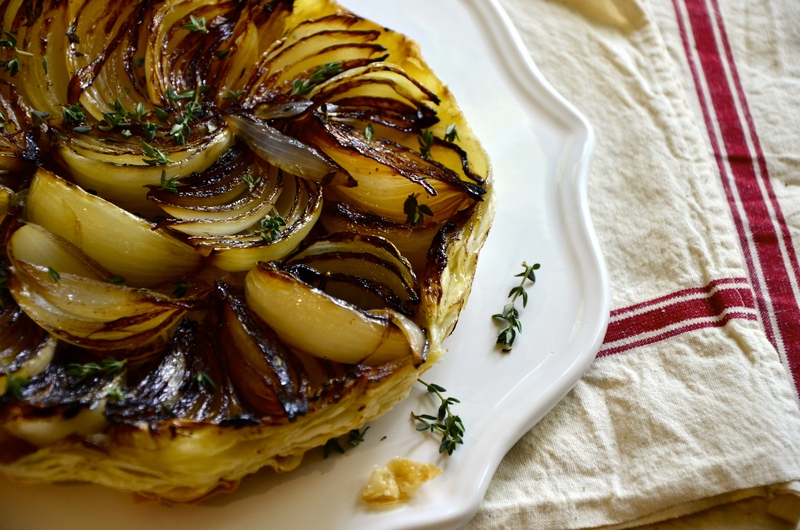 I say this recipe holds out its hand to onions and asks if they want to get all dolled up and head out on the town. 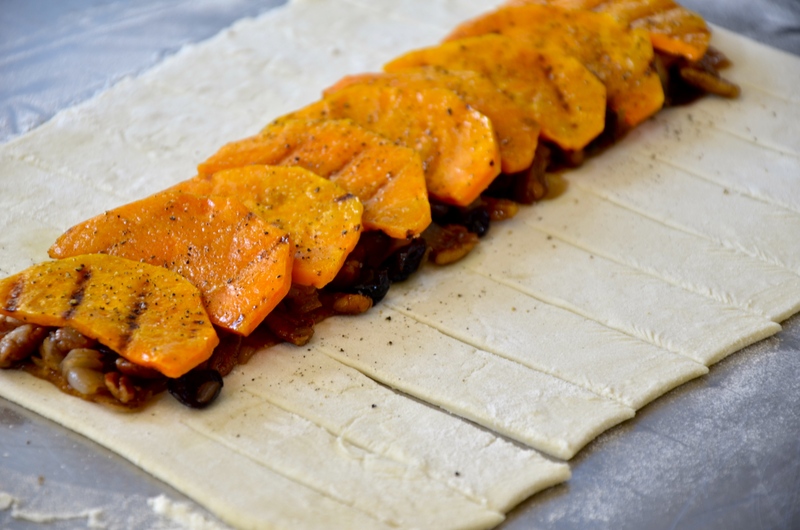 Put on a little balsamic, a spritz of thyme, puff a little pastry, step into the heat of the kitchen, and whoop it up a little. So what if it takes no time and works with what’s in the cupboard? No saying you still can’t have a little fancy and footloose. Preheat the oven to 350 degrees. 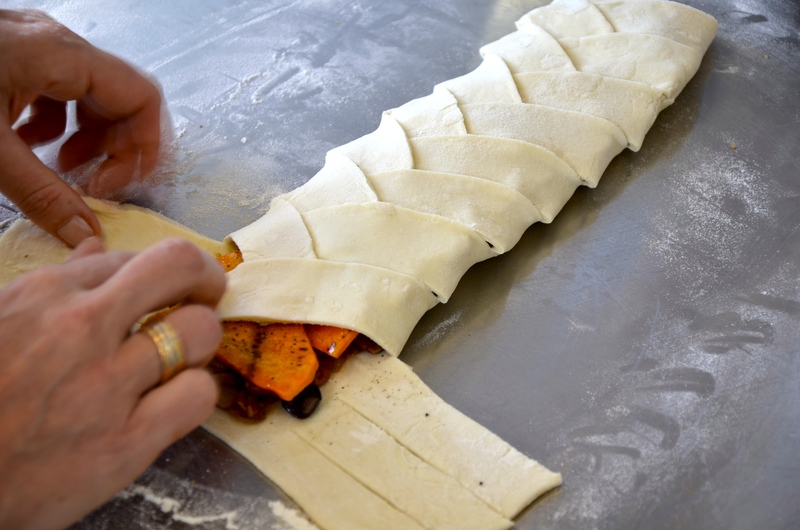 Roll out the pastry to a 3–4mm thickness and cut out a 9 inch circle on floured surface. Set aside. Peel the onions and slice each one into 6 or 8 wedges, keeping them attached at the root end. Heat the oil in an oven-proof 9 inch skillet or cast-iron pan over a medium heat. Add the onions, arranging them roughly in a concentric pattern. Sprinkle with thyme leaves, salt and pepper and cook for about 15–20 minutes, turning once or twice, until they are fairly tender, and starting to caramelize around the edges. Trickle the balsamic vinegar over the onions and cook for a couple of minutes more, so the vinegar reduces a little. Remove from the heat and make sure the onions are fairly evenly spread around the pan. Lay the pastry disc over the onions and put the pan into the oven. Bake for 20 minutes, until the pastry is fully puffed up and golden. Invert the tart on to a plate, so the sticky caramelized onions are facing up, on top of the crispy pastry. Serve straight away. I’ve decided that there should be a rule that if you find fresh chanterelles you have to just buy them and do something with them – soup, sautéed on top of risotto, whatever. The season is so short, the taste so subtle and sublime, the preparation so easy – why wouldn’t you? I found some in a local grocery store the other day and scooped up a big bag instantly. On a gorgeous late summer Saturday with a chill in the air, it seems only fitting to do something simple but warming and comforting. This fricassee on smashed potatoes was a perfect lunch. And since the chardonnay was open as a key ingredient, we poured ourselves a small glass to accompany what ended up being true comfort food. Preheat the oven to 400 degrees. Clean the baking potatoes and poke each one a couple of times with a fork. Once the oven is heated, place potatoes in the oven and bake until done, about 45 minutes. Meanwhile, heat olive oil in a frying pan over medium-high heat. Add onions and cook until soft and translucent, about 10 minutes. Turn the heat down and add the minced garlic. Sauté, making sure the garlic doesn’t burn, for about 2-3 minutes. Turn the heat up slightly and add white wine. Bring to a boil and simmer until the wine has reduced by about 1/2. Add the soy cream and mix thoroughly. Add torn chanterelles and thyme. Simmer until chanterelles are soft and have had time to meld with the other flavours, about 5 – 10 minutes. Season to taste with salt and pepper. Place cooked potatoes in the bottom of a bowl or on a small plate. Smash with a fork and smoother with the fricassee. 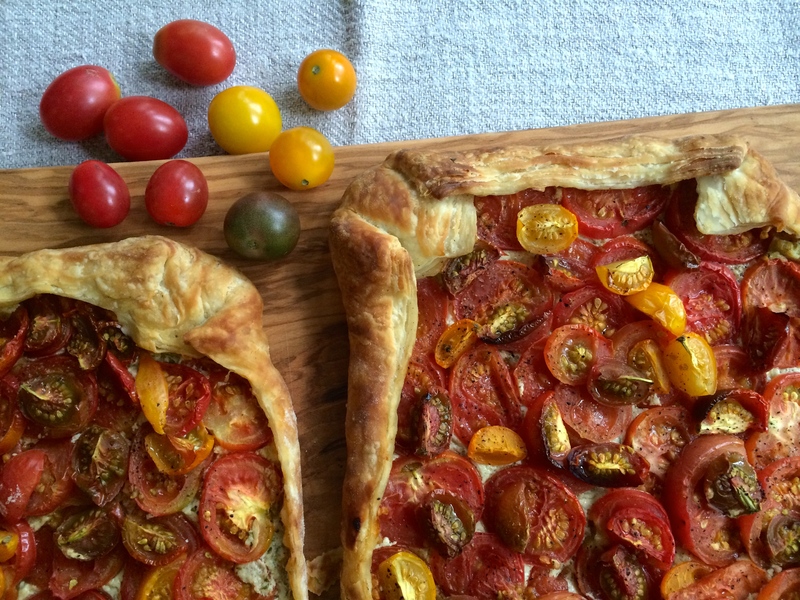 Serve with a side salad and a crisp glass of white. It’s spring and the farmers’ market is turning green with spinach, kale, chives, and all those fabulously welcome early greens. I bought a friend of mine River Cottage Veg for Christmas and she made this springy creamy leek and spinach dish for me one night. I pulled out the recipe this weekend thinking it was the perfect place for those spring greens to land. And it was. This is both fresh and hearty, with sweetness from the coconut milk and spiciness from the curry. 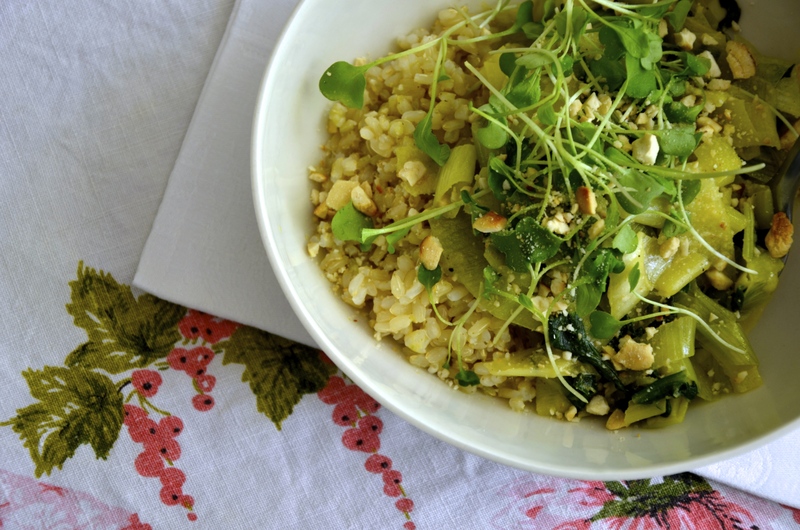 On top of brown rice with a little nutty arugula and cashew garnish, you’ve got a meal that’s easy, filling, and healthful. Heat sunflower oil in a large, heavy skillet. Add minced garlic and allow it to sweat but be sure not to let it burn. Add curry powder and sauté for a few minutes, again making sure it doesn’t burn. Add chopped leeks and sauté until they are cooked well and get quite tender, about 10 minutes. Add spring greens until just wilted, about 3 minutes. Add coconut milk, sea salt and pepper to taste and let simmer for about 5 minutes to let the flavours meld. Serve on top of brown rice. Garnish with arugula sprouts and crushed cashews. We’re just back from Tulum where we consumed lots of beans, rice, guacamole, and other staples of the Mexican diet. For Sunday dinner I decided to try my hand at chiles rellenos with a traditional mole. 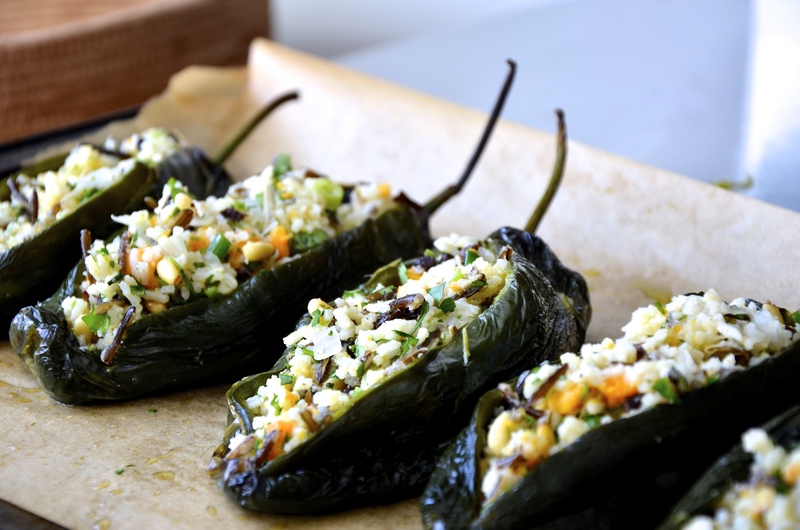 The chiles rellenos probably need little explanation (other than that it simply means “stuffed chiles). The mole? Well, the story behind Mole Poblano is that “in the early 17th Century, a Dominican nun named Sor Andrea de la Asunción lived in a convent in Puebla de los Angeles, outside of Mexico City. The mother superior of her order asked her to create a special meal to honor and celebrate visiting dignitaries who would be arriving on a Sunday. Since this request came at the last moment, Sor Andrea had to make do with the ingredients that she already had in the convent kitchen. She enlisted the help of the native women who worked with her to invent something wonderful, using the tools at hand. These native women, descended from Aztecs, believed that chocolate was the perfect ingredient to add to a dish created for visiting noblemen, because in Aztec culture, only royal males were allowed to eat chocolate, so they added chocolate to the blend of chiles, herbs, seeds, and vegetables.” Seem a little far-fetched? Maybe, but I do believe that truth is often stranger than fiction so I’m happy to go with it. This is not a quick meal to prepare but the earthy scents and associations will fill the house and, while you cook, you can bask in the beautiful imaginings of white sand, warm winds, palm trees, and the sound of the surf. In a large dutch oven set over medium high heat, add 1/2 cup oil. Once hot, about 2 minutes later, add the chiles in 2 or 3 batches and sauté, stirring often, and being careful not to let them completely burn. Remove with a slotted spoon and place in a mixing bowl as you move along. In the same oil, add chopped onion and garlic and saute for 2 to 3 minutes, stirring, until they soften and release their aroma. Stir in the almonds, peanuts, raisins and pumpkin seeds, and let them cook for 2 to 3 minutes. Stir in the sesame seeds, reserved chile seeds, stemmed cloves, anise seeds, coriander seeds, black peppercorns, cinnamon stick, ground allspice, oregano. Stir frequently and let it all cook for 3 to 4 more minutes, stirring often. Make room again, add the tomatoes and tomatillos. Let it all cook for a couple minutes. Incorporate the already sauteed chiles and pour in the vegetable broth. Stir and once it comes to a simmer, add the chocolate pieces and the salt. Mix well, and let it simmer for 12 to 15 minutes. Turn off the heat, cover and let the mix rest for 1/2 hour, so the chiles can completely soften. In batches, puree the mixture in the blender or food processor until smooth. Set aside. (You can store this mole, covered, in the refrigerator for up to a month, or freeze it for up to a year.) When ready to eat, dilute a cup of mole with 1/2 cup vegetable broth in a saucepan and simmer for 2 to 3 minutes. Preheat the oven to 400 degrees. Rub chiles poblanos with the olive oil and place on a cookie sheet. Roast the chiles turning them occasionally until the skins are blackened and charred. When the skin of the chiles is sufficiently charred and blistered, remove from the heat and let them cool to room temperature. Peel the skin from the cooled chile; be careful to not tear the chile while peeling it. Make a small slice into the side of the chile (this is the tricky part as roasted chiles are very soft, and tear easily). Insert a small spoon into the chile and scrape the seeds and the white membrane out, try to not tear the chiles flesh any more than possible, keeping the stems intact. Set aside. Meanwhile, rinse and drain the wild rice in a fine-meshed strainer to remove any residue of the grains’ bitter coating. Cook according to package instructions until done and set aside. Rinse and drain the basmati rice in a fine-meshed strainer. Warm the oil in a covered pan. Add the onions and salt and cook on low heat, stirring now and then, until the onions are transparent, about 8 minutes. Add the sweet potatoes, water, and drained basmati rice, cover, and bring to a simmer. Lower the heat and simmer gently for 20 – 25 minutes, until the sweet potatoes are tender and the liquid has been absorbed. Remove from the heat. Stir well and add salt and pepper to taste. Just before removing from the heat, stir in the cooked wild rice, pine nuts, currants, green onions, cilantro, and lemon juice. Let sit for 5 minutes. Season to taste with salt and pepper. Turn the oven down to 325 degrees. When all your ingredients are ready, stuff the chiles rellenos with the rice mixture. 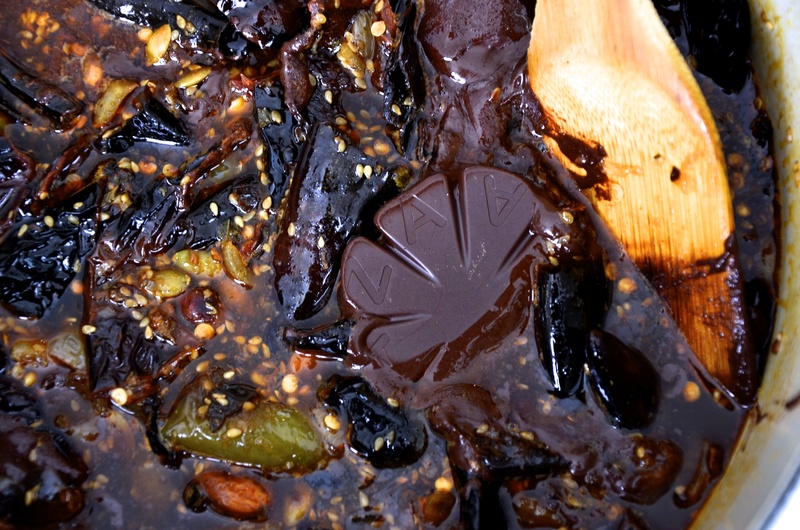 Drizzle with the Mole Poblano and a sprinkle of sesame seeds. Warm in the oven for just 5 minutes or so to bring up the heat. Serve immediately with a little pico de gallo and a cold cerveza on the side. Every January I post a mushroom recipe. Last year it was the fabulous and savoury mushroom tart. The year before that it was the creamy triple mushroom gemelli, not to be missed. The year before that, the comforting winter portobello stew. 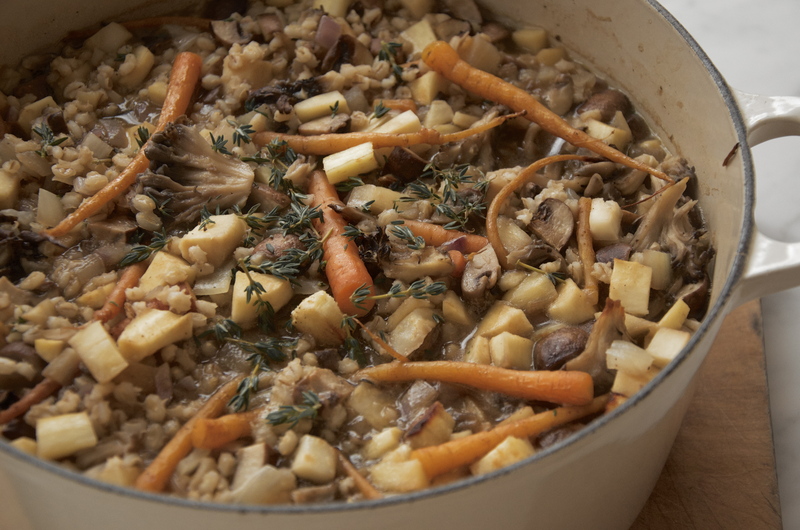 This year I’m featuring mushroom barley stew with stout – a recipe I’ve adapted from Rich Landau and Kate Jacoby’s vedge cookbook, named after their restaurant in Philadelphia. Not only is this stew thick and warming and richly flavoured with beer, mushroom stock, thyme and worcestershire sauce, but it’s inspired by chefs whose philosophy I love. Rich and Kate call vedge a vegetable restaurant, “not a vegetarian or vegan one, and only once you eat there do you truly understand that distinction. Rich’s dishes are jubilant celebrations of vegetables, not an attempt to accommodate a so-called dietary restriction.” This statement almost calls for a trip to Philly just to give Rich and Kate a high-five. Heat 3 cups water in a large saucepan over high heat. When it comes to a boil, add the barley, reduce the heat to medium, and cook until all of the liquid if absorbed, about 40 minutes. Remove the pan from the heat and set aside to cool for at least 20 minutes. Preheat oven to 450 degrees. 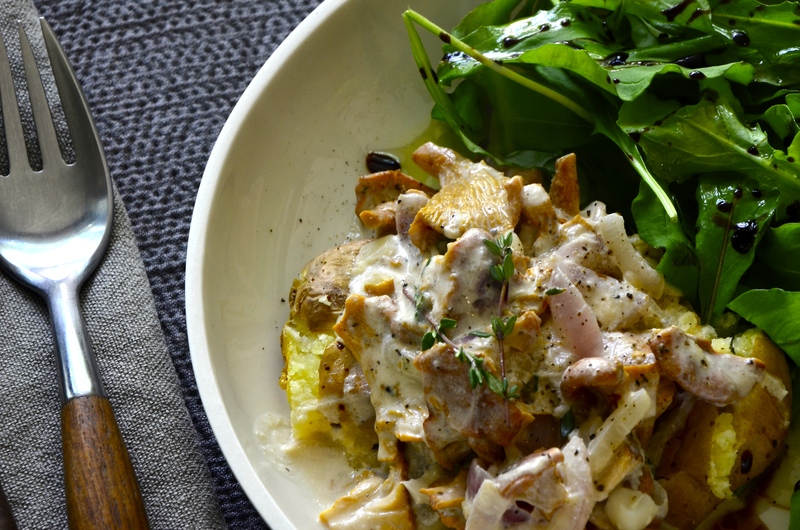 In a large bowl, combine the parsnips, celeriac, carrots, mushrooms, onions, garlic, sea salt, pepper, and olive oil. Toss to distribute the oil, then spread the vegetables on a sheet pan in a single layer and roast until the vegetables start to caramelize at the edges, about 15 minutes. Meanwhile, combine the stock, beer, cooked barley, thyme, and vegan worcestershire sauce in a large dutch oven and bring to a boil over high heat. Reduce the heat to a simmer. When the roasted vegetables are done, carefully transfer the roasted vegetables to the stock. 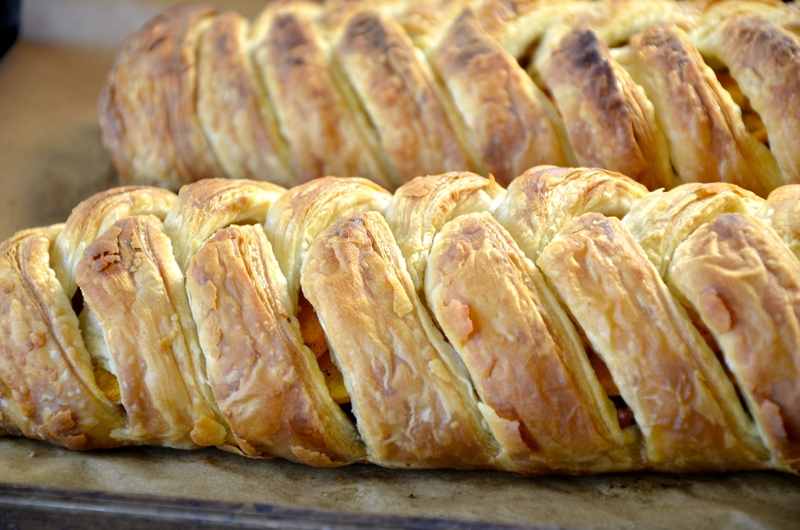 Add parsley, adjust seasoning, and serve immediately with some nice crusty bread and a pint of your favourite beer.